Interactive Mobile Games - Upcoming Media Inc.
Are you tired of the same old boring mobile games? With mobile games being such a thriving industry and having a global revenue of $20.8 billion USD why wouldn’t you want to make one? Get ahead of the competition by creating a branded augmented reality game or by infusing AR into your existing game. Augmented reality allows gamers to experience digital game play in a real world environment. Bring characters to life right before your eyes with AR games. With AR wearable smart glasses you are able to play games while still interacting with the real world. Imagine playing hockey directly on your table or shooting invading aliens around your room, the possibilities are endless! AR gaming allows gamers to use their whole body so you can stay active and supports face-to-face communication. A healthier way of gaming one could argue. 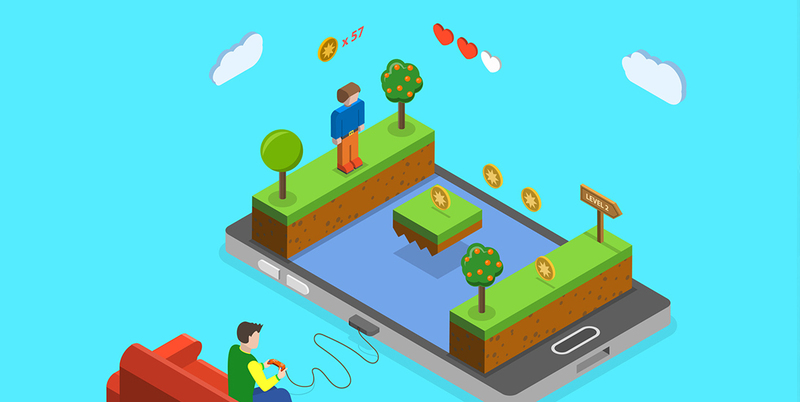 Let us create an awesome interactive mobile game for you today!